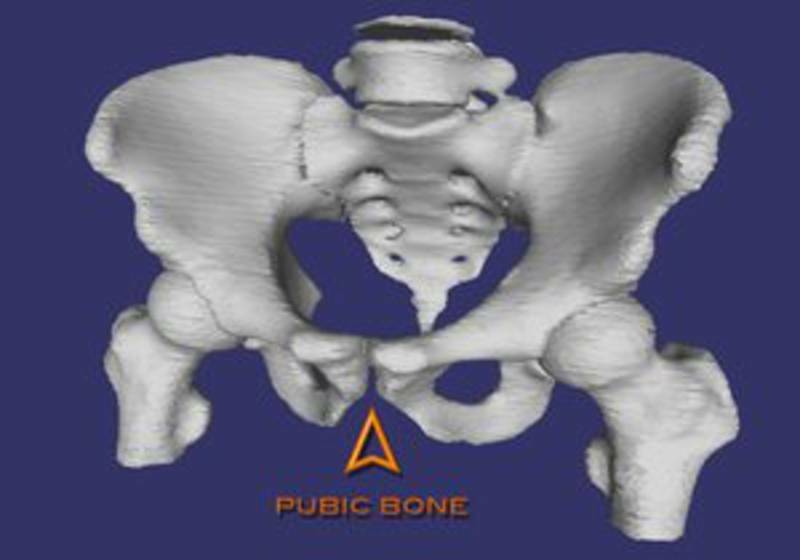 Bones are extremely porous, and they are always "breathing". 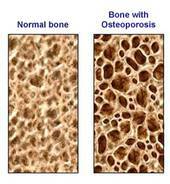 The pores allow the passage of oxygen, blood, and nutrition through the bones in the same way a sponge absorbs and releases water. Learn the step-by-step practices in a useful and informative way for the health and spiritual well-being of today's world. Bone Marrow Qigong cleanses the bone marrow and uses internal power to improve blood quality and add vitality. Poor nutrition, sugar and acidic food can be the cause of bone marrow reduction and loss of vitality & quality of life. The Bone Marrow Breathing practice can help you revitalize and regrow the bone marrow by bringing Qi into the bones. 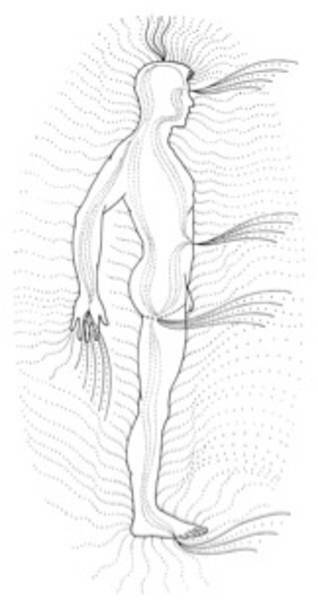 Bone Breathing draws external Qi (energy) in through skin, muscles, and tendons to be combined with our Qi and compressed into the marrow of the bones through the Bone Compression practice. It is very simple. The "Bone Breathing" guides to a deep inner relaxation. This will energize the body all the way into the bones and bone marrow. You also can do this practice, while laying down. Private sessions with Gabrielle in Christchurch are available. 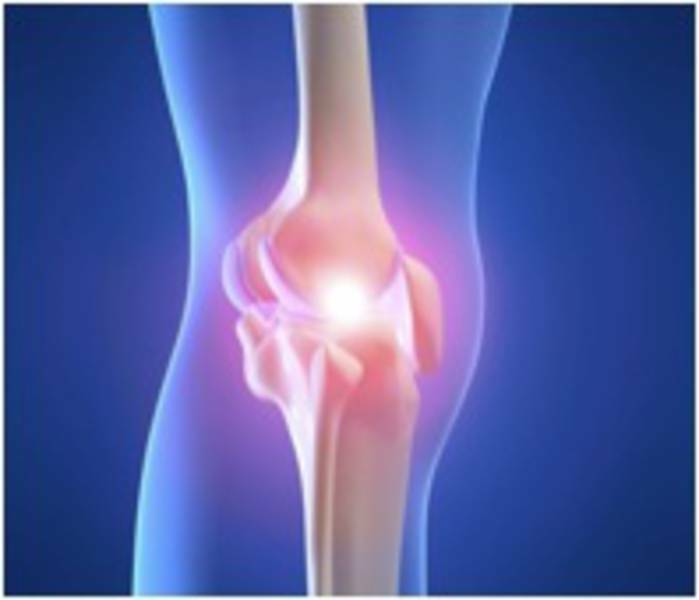 Red blood cells are produced by the long bones of the body such as those found in the shins, thighs and arms. They circulate oxygen and eliminate carbon dioxide. White blood cells are produced by the flat bones such as the pelvis, sternum, scapulae and skull. They are vital to the body's defense system. Both red and white blood cells are produced in the marrow of the bones. 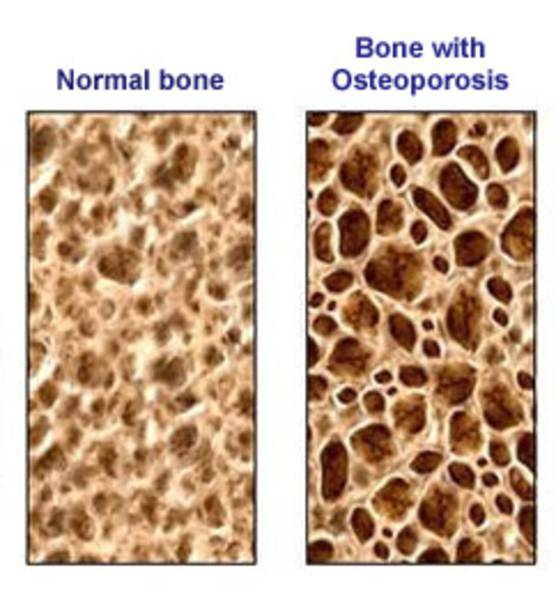 Healthy bones contain more red marrow, which produces blood cells. Yellow bone marrow also exists, producing fat which accumulates as the body ages. Although yellow marrow can produce blood cells, healthy blood production is contingent upon a higher proportion of red marrow in the bones and less fat. For this reason. Bone Marrow Nei Kung practitioners always seek to increase the growth of red marrow while eliminating fat. The Dao regards the heart as both a muscle and a vital organ. Even a strong heart should never be overworked. The heart never truly rests from the time it begins to beat. As blood carries oxygen and nutrients throughout the body, its circulation can be a burden to the heart if physical stress remains constant. When energized with Qi, however, the blood becomes lighter and easier to move, allowing the heart to work less and maintain a higher energy level. The Bone Marrow Nei Kung helps to develop the Qi flow while improving the heart's capabilities. The process of Bone Breathing can relieve the heart of excessive work while increasing circulation in other parts of the body. "Nei Kung" means "practicing with your internal power"
and implies building body-mind power without using physical breathing techniques. Mental concentration, internal imaging, and development of a deep inner sensing of psycho-physical processes are the marks of Nei Kung.